With almost a decade of business in the community, our team at A-1 Affordable Bail Bonds is proud to serve the residents of Ascension Parish with professional 24-hour bail bond services. Acting as your partner, during what can only be considered a very stressful time for you and your family, we strive to make the process as stress-free as possible, handling all aspects of the bond procedure ourselves. With one-time flat fees, as well as monthly payment plan options, our bail bond services were designed with your personal needs and budget in mind. Because every client is different, we go above and beyond to work out a sensible financial solution for you while we work to obtain the quick release of your loved one. We know that finding yourself in the middle of a stressful situation requires you to make some decisions, but the good news is that the team at A-1 Affordable Bail Bonds will be there to help at every step of the way. We pride ourselves on offering our clients with a number of options to help make life just a little bit easier. Helping with a variety of misdemeanor and felony cases, our bail bond services are among the best in Louisiana and Ascension Parish is no exception. 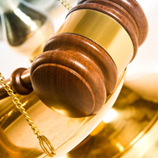 At A-1 Affordable Bail Bonds, we tailor our service to meet your specific needs and budgetary concerns. With 24-hour bail bonds, we promise prompt response times, working immediately to ensure that this stressful experience is over in as little time as possible. We believe that you shouldn’t have to spend any unnecessary time behind bars and that’s why we’re proud to offer 24/7 assistance. Backing our experience with compassion and confidentiality, we are the professional bail bondsmen that residents of Ascension Parish can rely upon. When a loved one is arrested, figuring out a course of action to take can be a challenge. What do you do first? Your mind starts racing as you begin to formulate a plan. The truth of the matter is that if your loved one has been arrested and bail has been set, you are the person that your loved one is counting on. If a bail amount has been set, you might be wondering how you’re going to pay for it. Even if it’s an amount you can afford, you still have to think about any bills you have coming up. 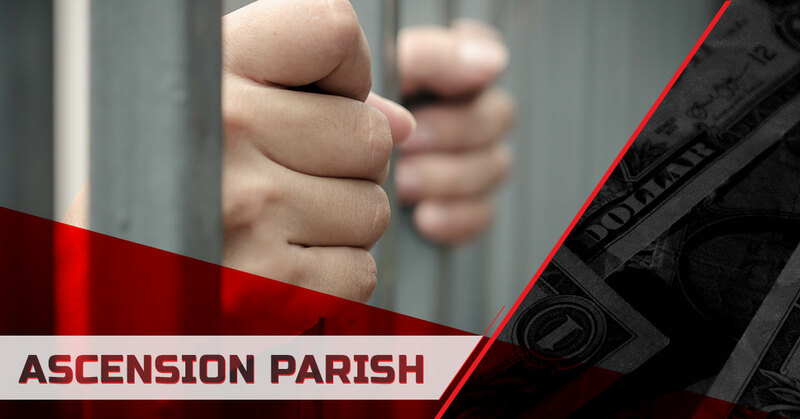 Fortunately for you, if you are in Ascension Parish and you’re faced with these decisions, a bondsman from A-1 Affordable Bail Bonds would be glad to help. We know exactly how stressful the situation you’re in can be. We’ve been in this business long enough to have seen it all. What that means for you is that we are backed with the knowledge that is necessary to provide you with qualified advice. In other words, we want you to know that you can always turn to us to get the help you need. At the end of the day, our goal is to make sure that you have all of the facts so that you can make the best possible decision. It’s as simple as that. Regardless of the situation that you find yourself in, the team at A-1 Affordable Bail Bonds is here to help. We pride ourselves on offering the friendliest service in Louisiana and there’s nothing we’d love more than to help you make it through a difficult situation. Learn more about the process with our Bail Bond FAQ and don’t hesitate to call our offices now if you have additional questions or to arrange a bail bond that works for you. You can rest assured that we’ll take great care of you every step of the way.